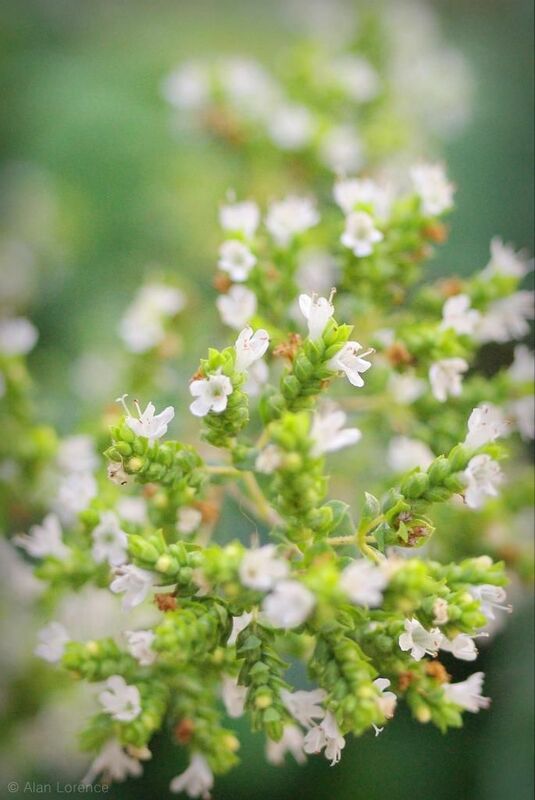 I've always read that herbs are best used before they go to flower, when foliage gets all of the plant's resources. 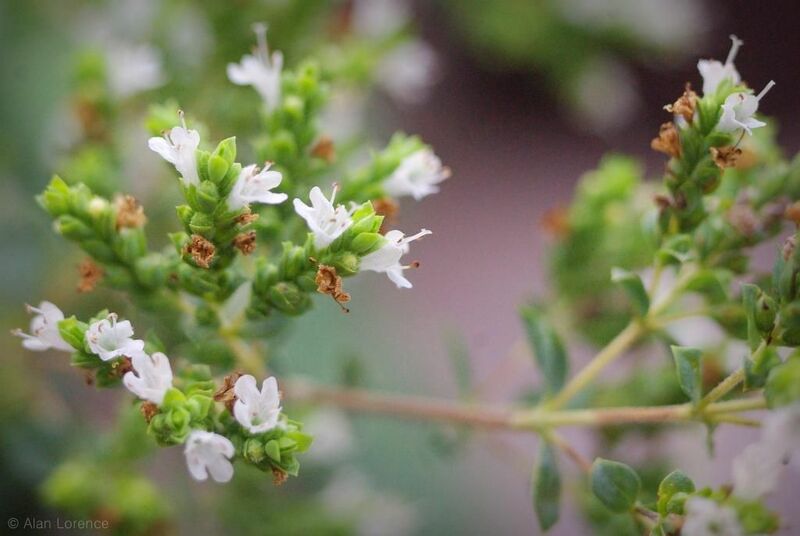 To me though, plants used as herbs are always best once the blooms appear! 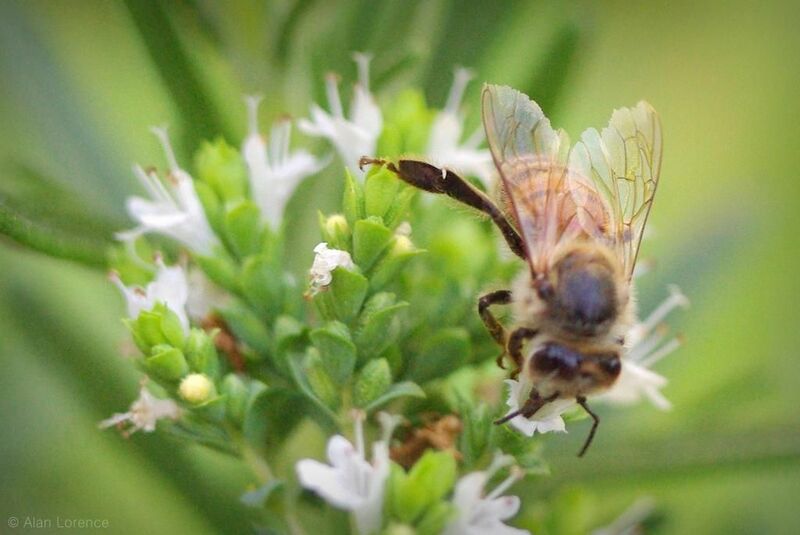 ...and bees buzz busily, almost constantly. Why wouldn't I want to let these bloom? So wonderful! Their flowers (with the exception of borage) are often delicate and small and are paid little attention because they are not the 'purpose' of the plant from the human perspective but, close up as in your picture, many are lovely. 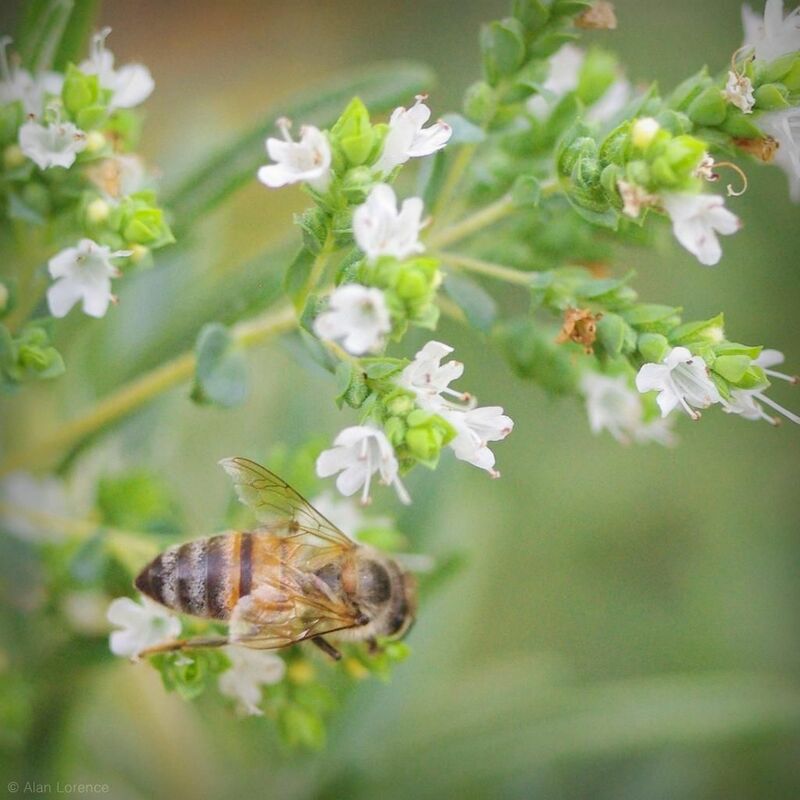 Mint and thyme flowers attract tiny tiny bees that are so small, they aren't easy to photograph.